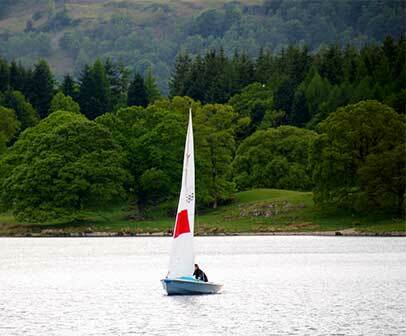 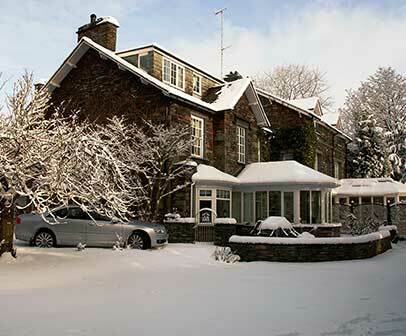 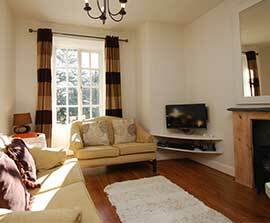 Beck Allans offers a choice of self catering holiday apartments in Grasmere sleeping 2 to 4 persons. 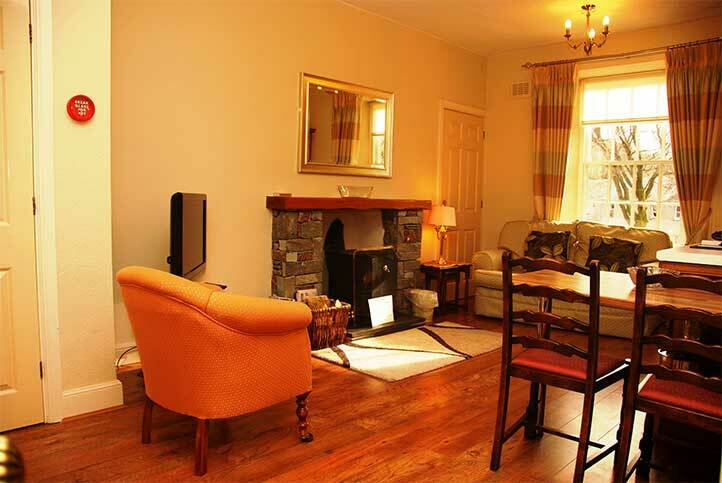 Our family business offers self catering holidays with a choice of four apartments. 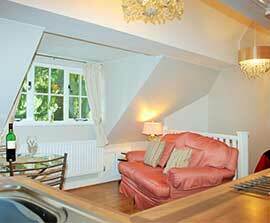 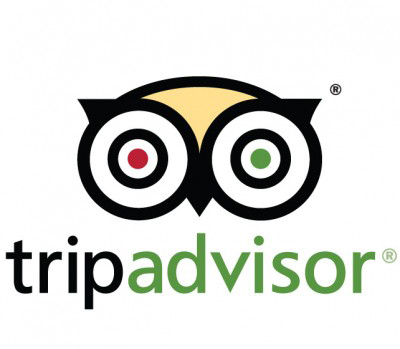 All apartments are Visit England graded and range from 3 to 4 star.